Today I’m bringing you a little review and swatches of a few lipsticks that I received from Sash Cosmetics! I really wanted to talk about them because they’re Australian and affordable, so they’re easy to get your hands on! I hope that you enjoy the post! Makeup Geek Haul + Swatches! I made a Makeup Geek order on Black Friday and after many angry emails to Australia Post, I came to accept that my order had been lost in the post and I got in contact with Makeup Geek to resolve it. 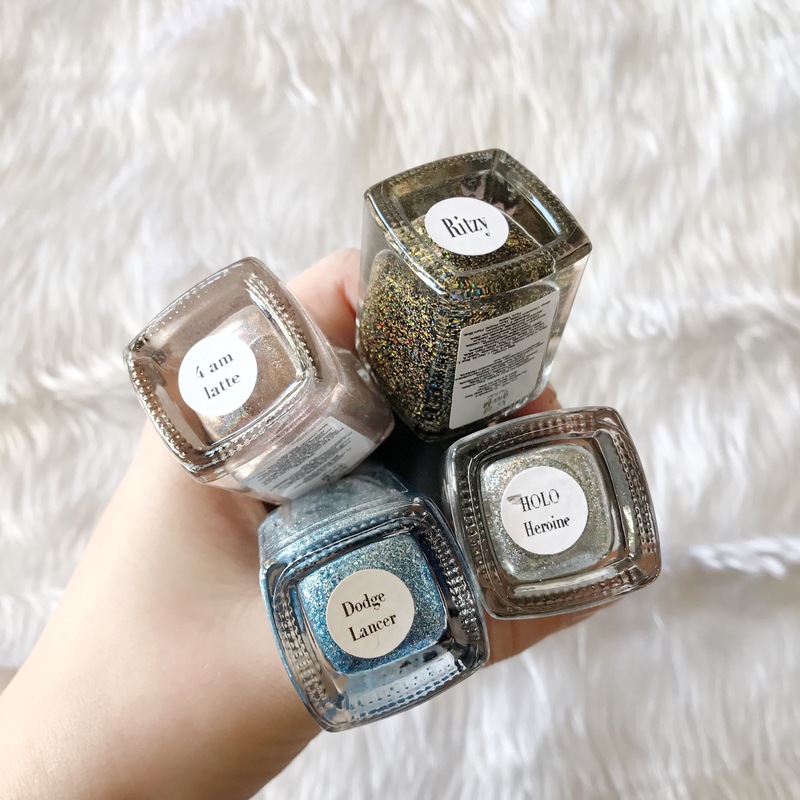 Makeup Geek’s customer service, as always, is perfection and they sent out a replacement of my order and it arrived this week so I really wanted to share what I received and how they swatched! I hope that you enjoy the post as much as I enjoyed swatching and playing with my new pretty things! Last week, during the Priceline 40% off cosmetics sale, I managed to find the new and limited edition Australis Fake Eye-D (like Fake ID) Palette, that I’d been trying to hunt down as soon as Australis had announced the product. I’ve been using it every day since I purchased it and I wanted to share my thoughts because the palette won’t be here forever and if you want to pick it up, now is the time! I hope that you enjoy the post! I can’t believe that we’re finally at the end of this challenge! Boy has it been a ride! So because last week was Halloween week on my blog, I wasn’t able to post looks 86-92 on monday, like I would have. So in this post, I’ll be sharing those looks, as well as any looks that came after Halloween week, to bring us to the end of this challenge! I hope that you enjoy the last looks! Today’s look for Halloween Week is Coraline from one of my favourite books Coraline by Neil Gaiman if she had lost the challenge with the Other Mother and had to sew buttons on to her eyes. Another one of the creepier looks this week but this one is pretty easy so it’d definitely be a viable option for those who lack effort or lack time haha. I hope that you enjoy!